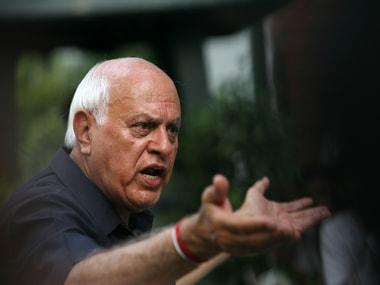 Srinagar: National Conference president Farooq Abdullah has accused the Prime Minister Narendra Modi-led government of "lying" to the nation on the Balakot air strike and shooting down of a Pakistani F-16 in the aerial dogfight between the IAF and the PAF. "At that time, some MPs would say that he would do something...Attack Pakistan so that everyone feels that Hanuman ji has come. What did he do? 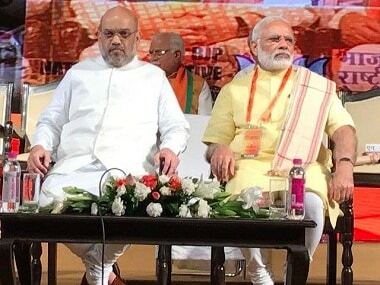 For a few seconds, he sent three planes to the border which is known as Balakot and dropped bombs there," Abdullah said addressing an election rally in the Fakir Gujri area on Friday. 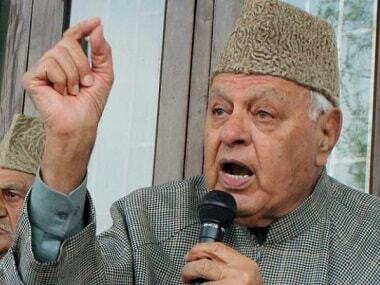 The former Jammu and Kashmir chief minister said the government claimed that a number of terrorists were killed but there is no clarity. 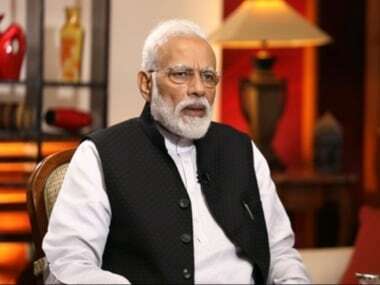 "He (Modi) said we shot down their (Pakistani) fighter plane F-16. Now, the US has come up saying all the Pakistani F-16s are counted. Not one has been shot down. There must be some basis for even lies, Modi ji. How long will you lie to people? And did you win (the battle)? Has Pakistan disappeared? Why are you lying? Do you think the Hindus will buy into all this?" he said. 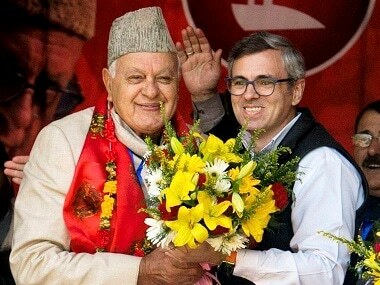 Hoping that the BJP will not return to power at the Centre, Abdullah said whichever party comes to power "they will definitely talk to Pakistan and Jammu and Kashmir will be the first priority".